Here are my TOP 5 Mitsubishi Outlander features and benefits. 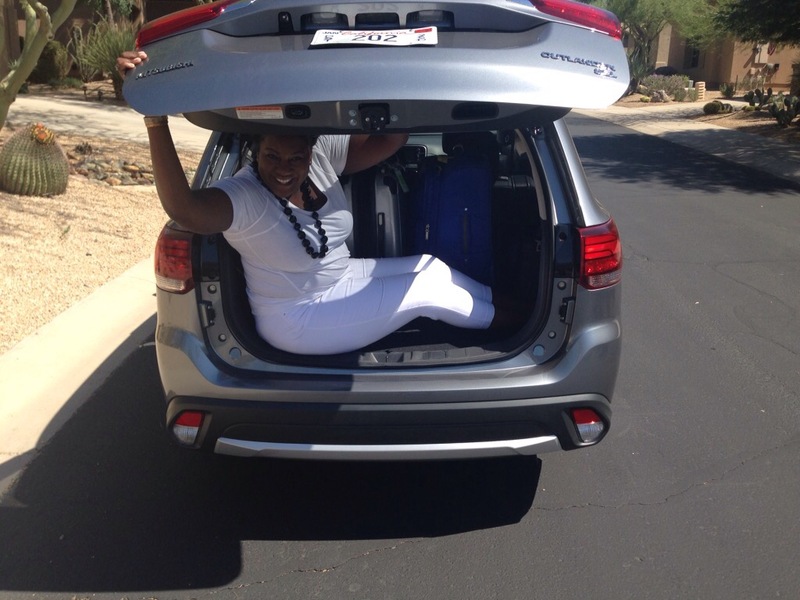 Size—> The car is solid, and I felt very comfortable driving it. It wasn’t too light or too heavy. Additionally, I’m a fan of sitting high in cars, and I was very pleased with the height of the seat. 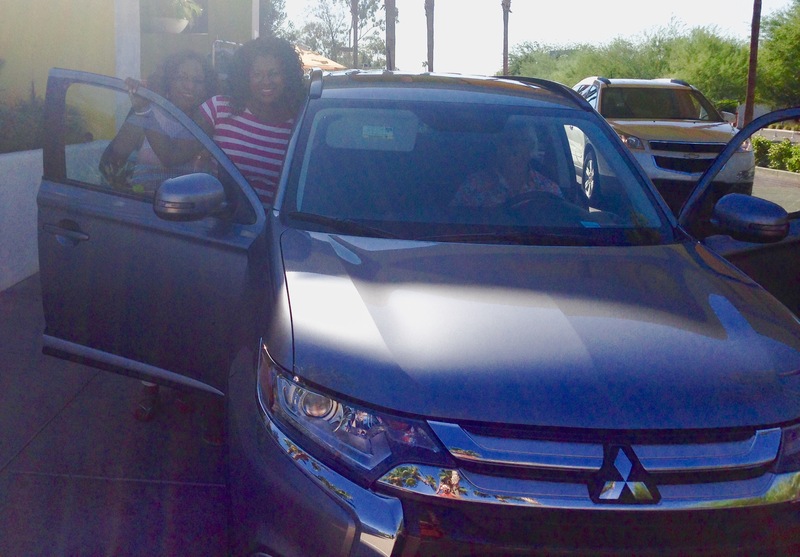 Fuel Efficiency—> The Mitsubishi Outlander averages 27 miles when driving on both the highway and in the city. Price—> Affordable starting price. The Mitsubishi Outlander starts under $25,000. Touch Start—> LOVE LOVE LOVE the convenience of being people able to keep my car keys in my purse when entering and while driving a car. Room—> Comfortable back seat and tons of trunk (cargo) space that holds an optional third row of seating. If you want to hear more of my thoughts on 2016 Mitsubishi Outlander SEL here’s a link to my Periscope review. 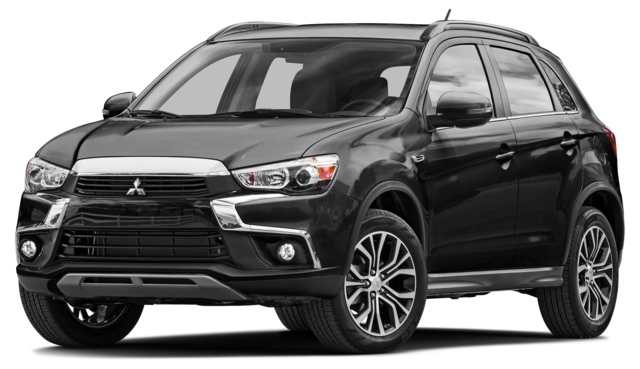 If you’re in the market for a new crossover, I highly recommend the Mitsubishi Outlander.